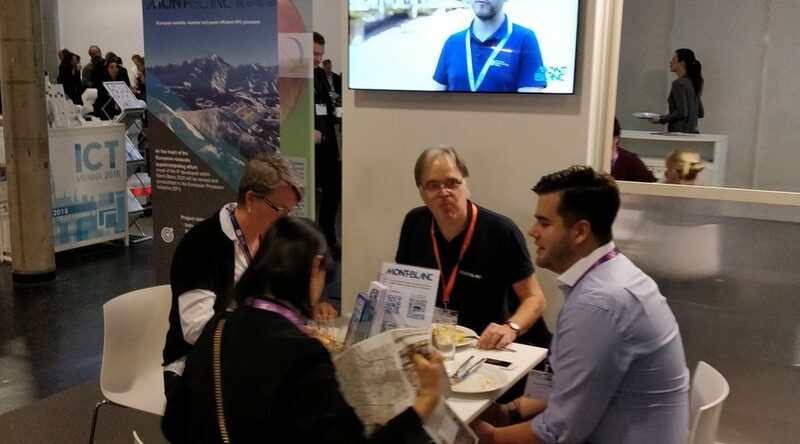 ICT 2018 was held in Vienna on 4-6 December 2018. 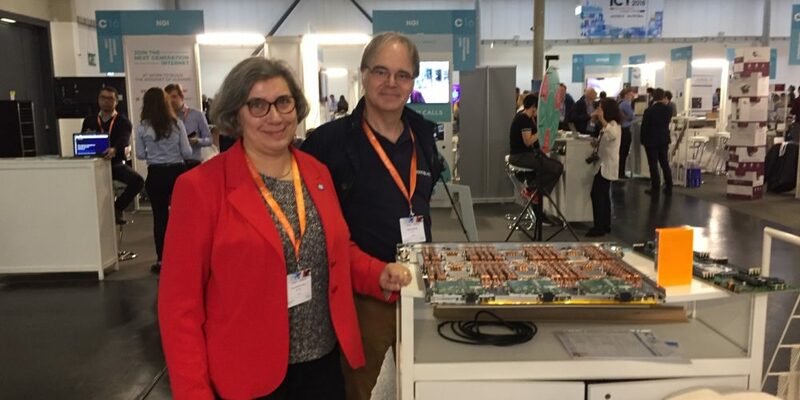 This research and innovation event was organised by the European Commission and the Austrian Presidency of the Council of the European Union, and included a large exhibition area dedicated to funded projects. 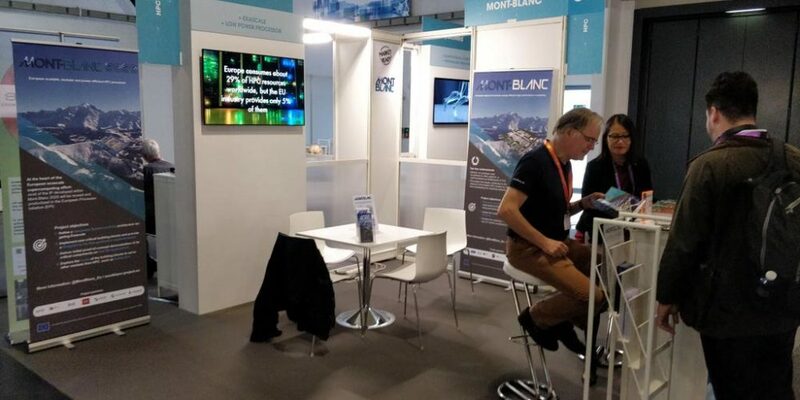 Mont-Blanc was one of the 4 projects selected for the HPC hub. We exhibited a BullSequana X1310 Arm-based blade derived from the Mont-Blanc 3 prototype. 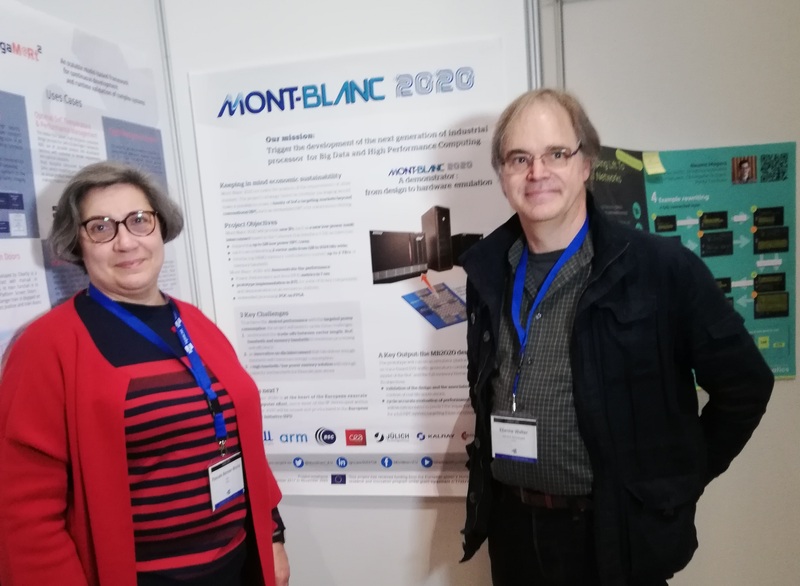 We also presented the achievements of Mont-Blanc 3 in terms of tools and applications, and explaine how Mont-Blanc 2020 is contributing to the emergence of a European processor for Big Data and HPC.